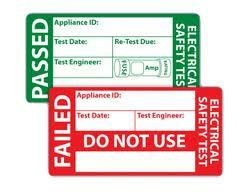 PAT Testing or Portable Appliance Testing is an important part of any Health and Safety Policy. 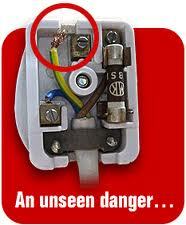 The Health and Safety Executive advises that 25% of all reportable electrical accidents involve portable appliances. The Electricity at Work Regulations place a legal responsibility on employers, employees and self employed persons to comply with the provisions of the regulations and take reasonable practicable steps to ensure that no danger results from the use of such equipment. This is in effect requires the implementation of a systematic and regular program of maintenance, inspection and testing. The Health and Safety at Work Act (1974) places such an obligation in the following curcumstances. 2. Where the public may use appliances in establishments such as hospitals, schools, hotels etc. 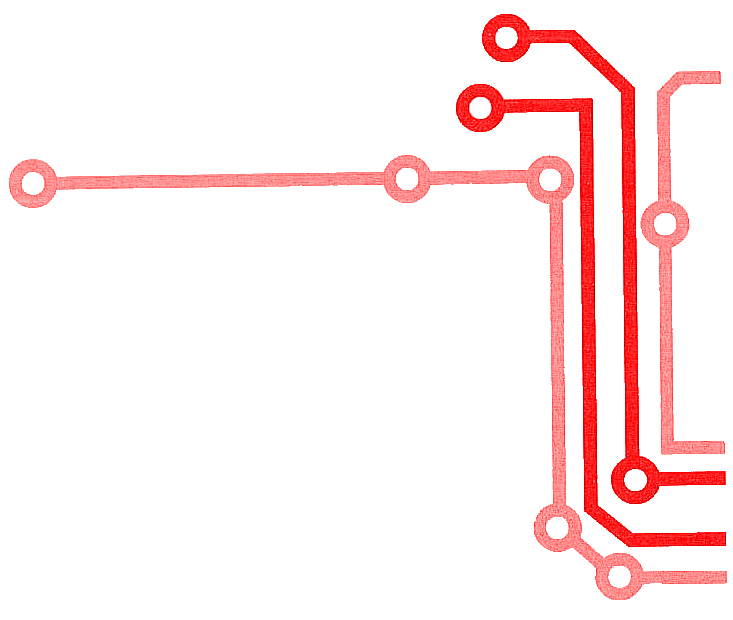 The level of inspection and testing required is dependant upon the risk of the appliance becoming faulty, which is in turn dependent upon the type of appliance, the nature of its use and the environment in which it is used.